Straw. A bit of petillance gives it levity. 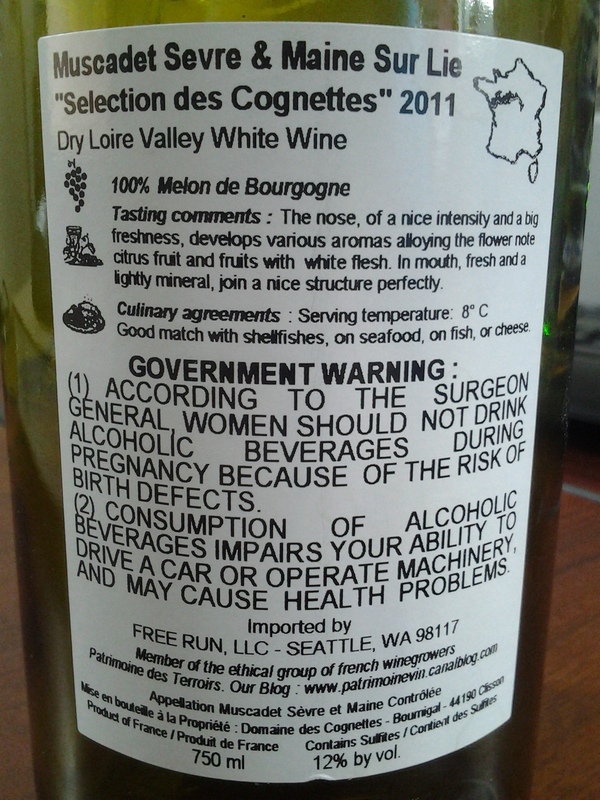 Insistent, ashen nose: citrus fruit, wet stone, smoky lees reduction and a coastal salinity. Scrupulous if not stern (like the ’10) on the palate, defined by its mineral-rich backbone and articulated in lemon charcoal, green apple, burning-leaf. Pomelo and fleur du sel finish. 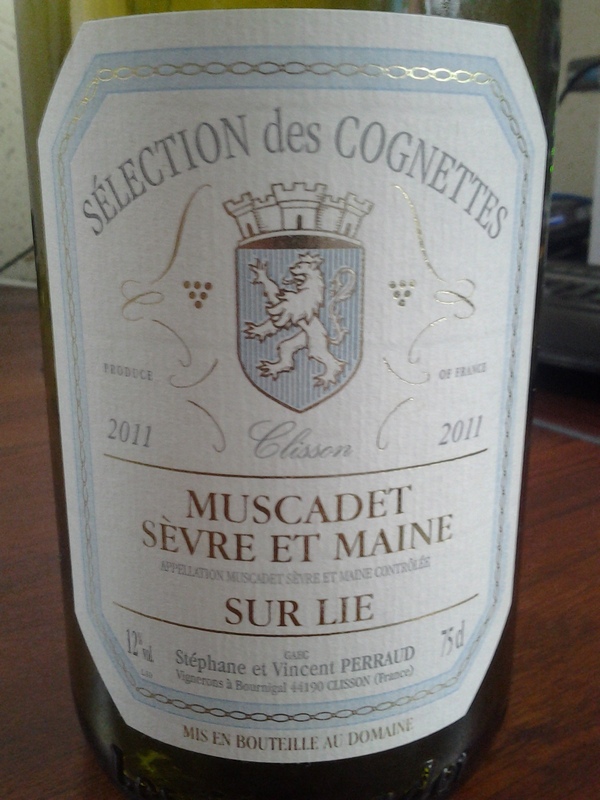 For a wine of no more than light body, this muscadet leaves an indelible mark. Now – 2015.